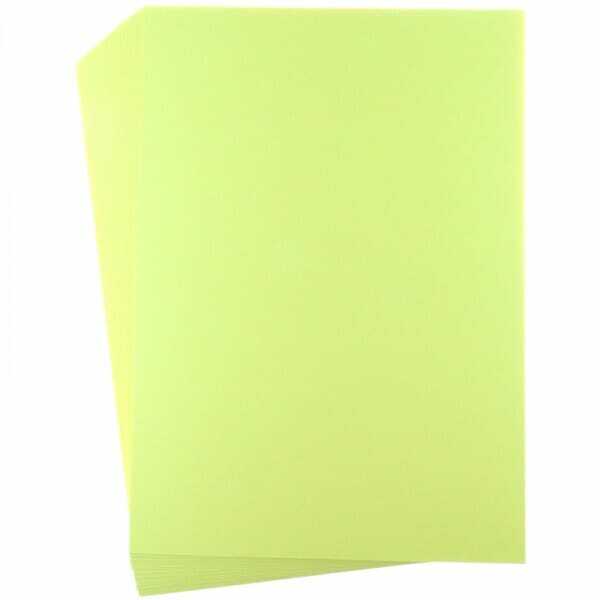 Medium Yellow Card Stock A4 (240 gsm) 25 Sheets. Smooth card stock paper is thicker than standard paper making it ideal for crafting postcards, business and greeting cards, as well as fun arty or home décor projects. Customer evaluation for "Sweet Dixie - Medium Yellow Card Stock"